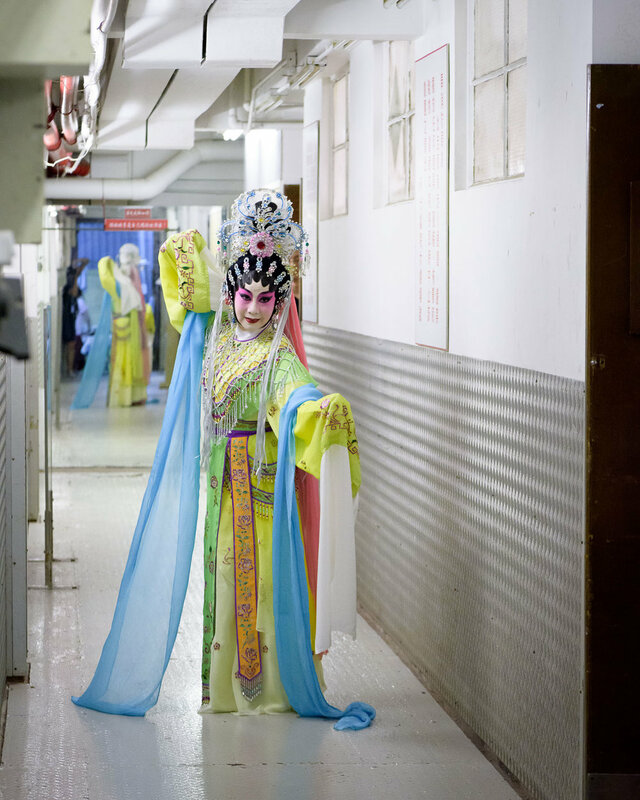 The Sunbeam Theatre is a landmark theatre in Hong Kong, showcasing Cantonese Opera. Established by immigrants from Shanghai in 1972, the theatre has changed hands numerous times and has been fighting closure for the last 15 years. The theatre sits on prime real estate, which is worth a lot of money in Hong Kong, and the landlord had been threatening to close it down and turn it into a shopping centre until a mystery person intervened to keep the theatre alive. The mystery man was later said to be 2012 chief executive election candidate Leung Chun-ying. Cantonese Opera began in the 13th century and is a traditional Chinese art form involving music, singing, martial arts, acrobatics, and acting. And some pretty fine costumes I think you will agree.